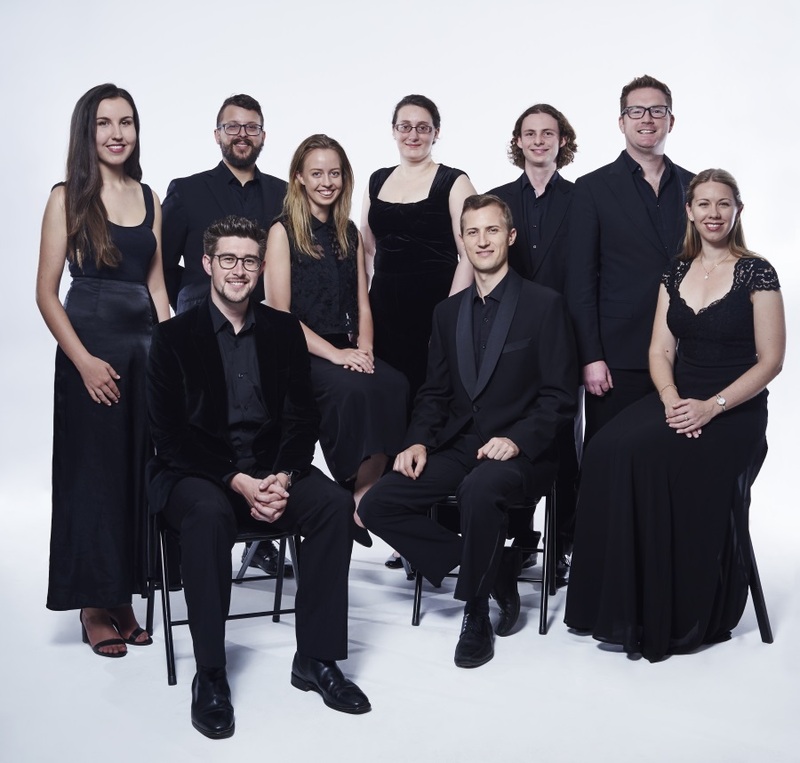 Since it’s foundation in 1995, The Giovanni Consort has become renowned for its exquisite, high-quality performances of unaccompanied choral music ranging from the medieval period to the present day. We pride ourselves on presenting diverse and engaging musical programs in some of Perth’s most beautiful buildings and acoustics. When you attend our performances, you will enjoy new interpretations of your choral favourites but you will also encounter new loves: pieces of music that you did not know, but which deserve a place in your heart. In the 2019 season you will be inspired and refreshed by works from the distant past as well as newly-composed works from the wider international choral canon. A core principle in the group’s artistic mission is develop and nurture young performers in Perth. As a result, some of the city’s great singers have gained vital experience with the Consort. Notable alumni include Katya Webb, Taryn Fiebig, Iain Grandage, Andrew O’Connor and James Clayton. The Consort has always relied entirely on ticket sales and the generosity of its patrons and subscribers to pay for the numerous costs associated with presenting a concert, including venue hire, catering, publicity, music and remuneration for singers and conductors. Although we will be looking at how to develop ongoing partnerships with a diverse range of organisations in the future, please consider making a financial contribution to support the Consort’s ongoing work in 2019. This year, we have created an option for tax-deductible donations, in conjunction with Creative Partnerships Australia. Please see our Support Us page for more information. We thank you for your support and look forward to seeing you at our concerts throughout the year. The Consort relies entirely on ticket sales and the generosity of its patrons and subscribers to pay for the numerous costs associated with presenting a concert, including venue hire, catering, publicity, music, and remuneration for singers and conductors. Please consider making a financial contribution to support the Consort’s ongoing work towards our 25th anniversary year in 2020 and beyond. We look forward to seeing you at our concerts in 2019! The Giovanni Consort is affiliated with Voice Moves WA. It also leverages the Voice Moves WA public liability insurance policy.